First Wood War – Games for Android 2018 – Free download. First Wood War – 3D battles against the fortress stronghold. 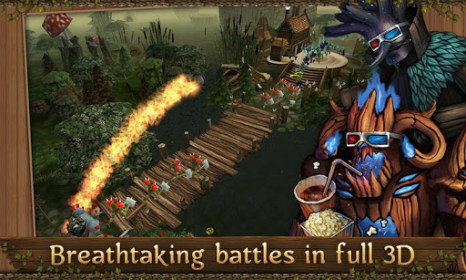 First Wood War - is an easy-to-learn strategy for Android, where we will participate in an exciting war between the two kingdoms fantastic. The entire game consists of a number of missions confrontations fortresses, step by step we will win back territory from the main enemy. Originally the game was released on the iOS platform and managed to gain a lot of popularity. After a few months now and we can enjoy a great game, that's just a game of it, could be the owners of devices with RAM 768 and higher and better and 1 Gb. 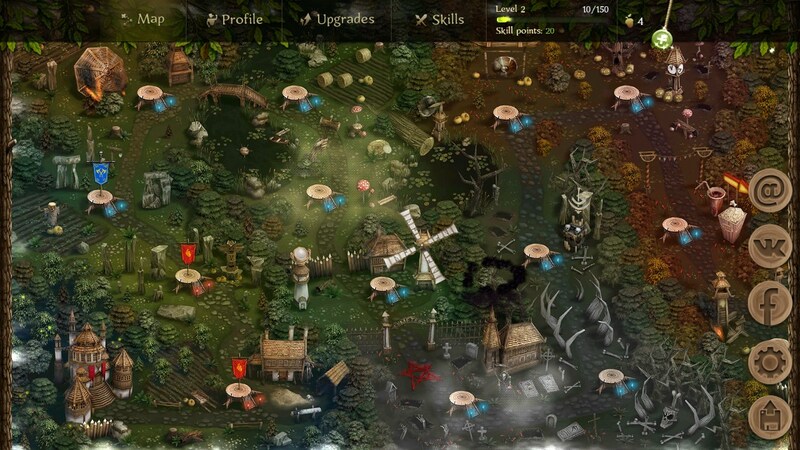 The game has high-quality graphics, so the resource requirements are justified. The essence of the game is very simple - it is to defeat the enemy stronghold. Games with a similar plot, we have already seen a lot, but in the First Wood War developers have decided to approach this concept very seriously. 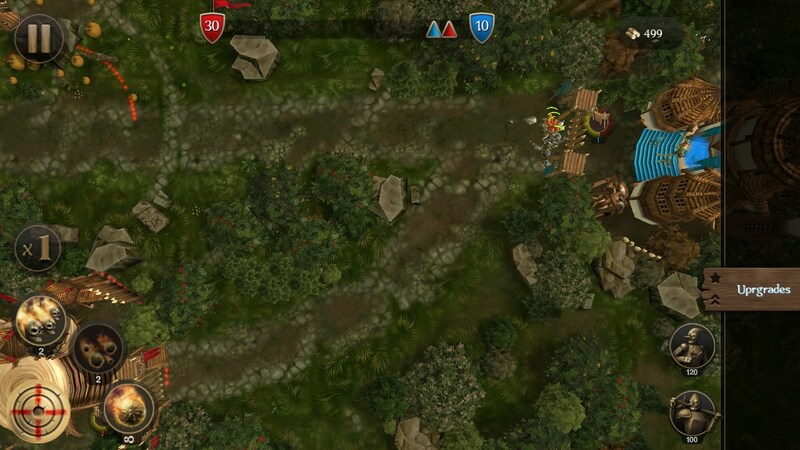 In this game, it is necessary not just stupid to send soldiers to the enemy fortress, but also deal with the construction of fortifications, better soldiers, the taking of additional buildings, and more. 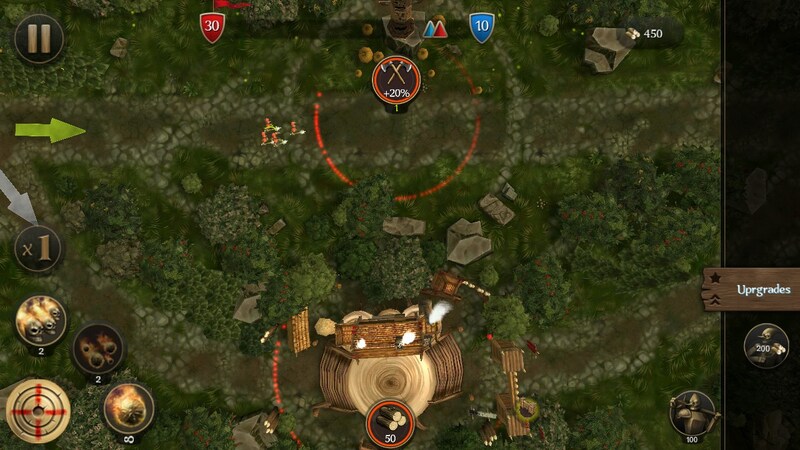 Control of the game is quite simple: there are buttons for the recruitment of soldiers, but also opens the menu for the construction and improvements. Some cards have an extensive network of roads, and in such cases, we can change the direction of the soldiers. In difficult situations, we can call the artillery of the main castle to fight off waves of enemy soldiers, but the charges are not infinite. 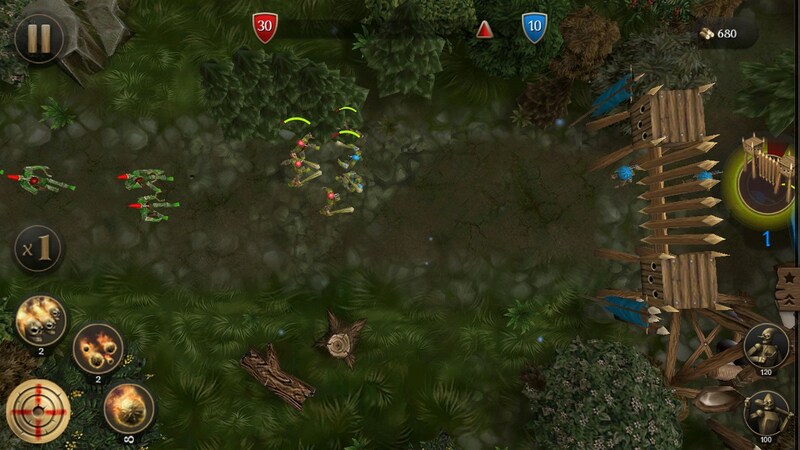 Between games, we can see the card battles, as well as work on improving the buildings and each individual soldier. In particular, we were pleased with the opportunity to choose which way to develop the individual soldier. 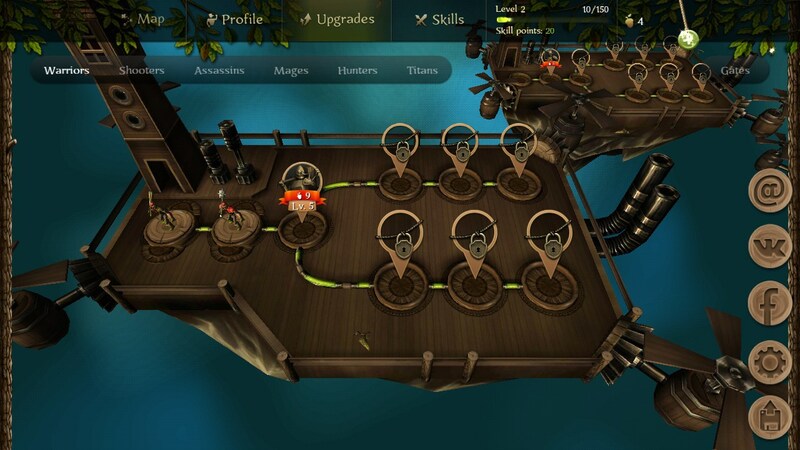 The disadvantages are not the best optimization of the game and a slowdown even on high-end devices (lags sometimes found on Samsung Galaxy SIII), but these shortcomings are likely to be fixed with updates. Summary. 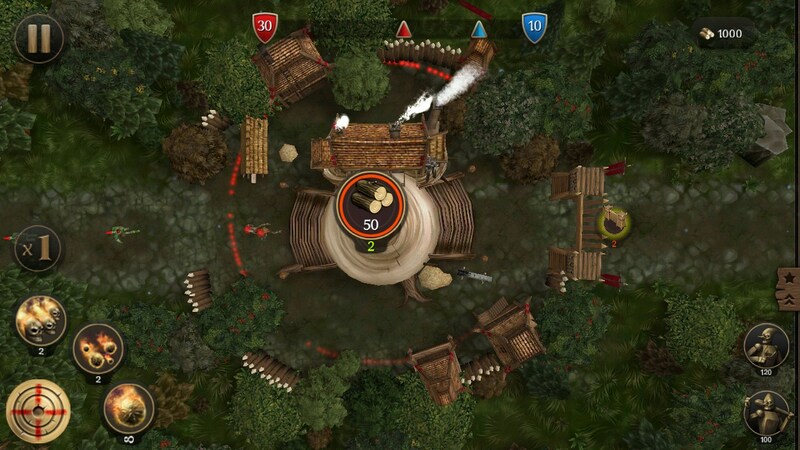 First Wood War - this is a very high quality and interesting strategy on Android, which is like the fans of the genre and fans of the beautiful game interesting. In the future, the developers have promised to add online multiplayer (PvP) to further develop the story, filling it with new levels and locations. So I downloaded First Wood War and it gets right up to installing, begins to enter app loading screen when it just stays there. Like so many other games , this one is also really high Quality and should be appreciated on my Kindle not my small a s s LG. Please help n thank you. Oh yeah I'm using a kindle fire 2gen.